From Charleston to Waterloo in the week in photos. 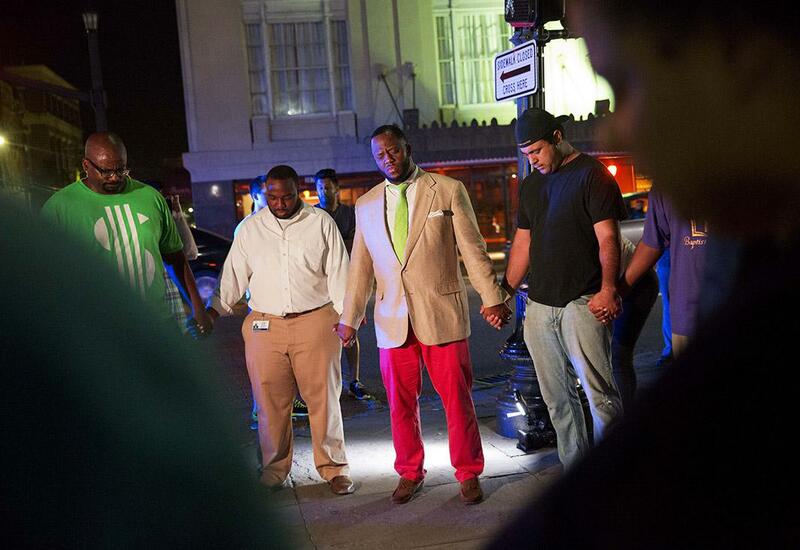 Worshippers gather to pray down the street from the Emanuel AME Church following a shooting on June 17, 2015, in Charleston, South Carolina. 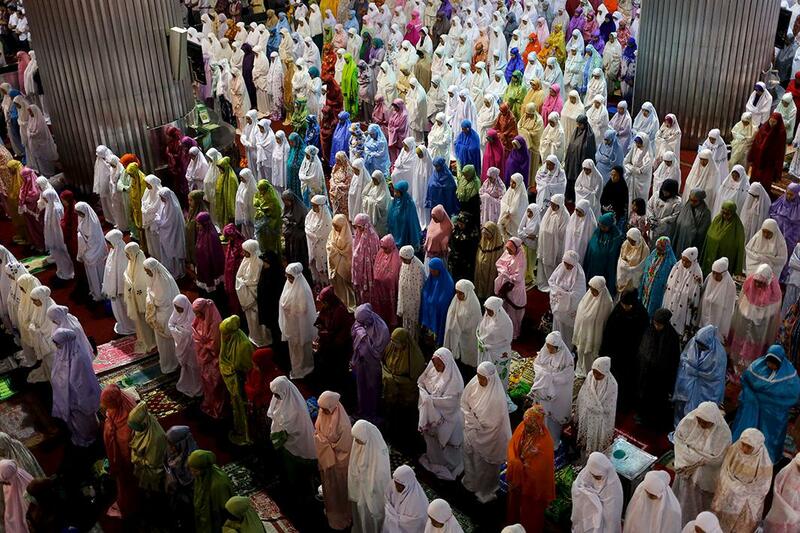 Muslim women attend Tarawih prayer at the start of Ramadan, at the Istiqlal Mosque in Jakarta, Indonesia, on June 17, 2015. 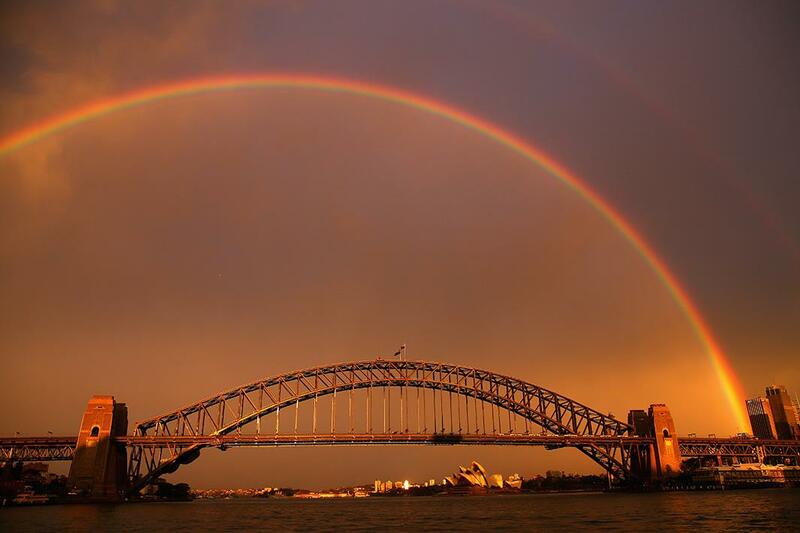 A rainbow is seen over the Sydney Harbor Bridge on June 17, 2015, in Sydney. 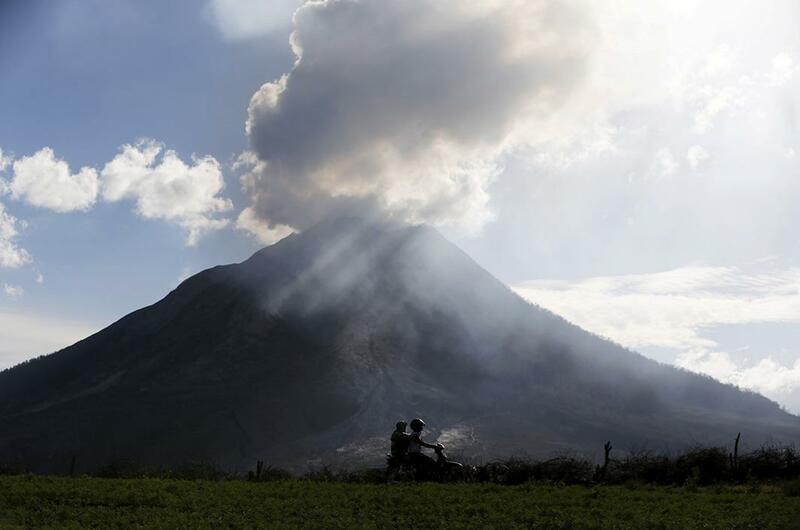 Residents ride a motorcycle as ash spews from Mount Sinabung, as seen from Perteguhan village in Karo Regency in Indonesia’s North Sumatra province on June 18, 2015. 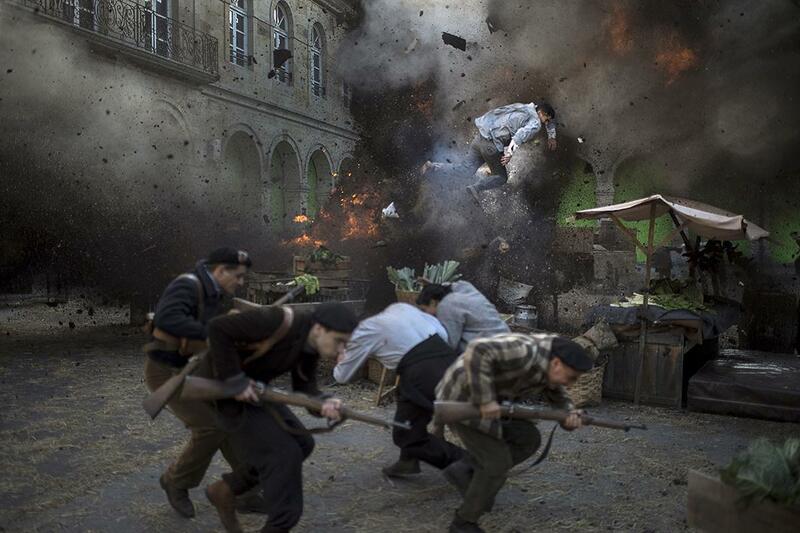 A stuntman flies through the air following an explosion during the filming of the Koldo Serra–directed feature film Gernika in the Basque town of Guernica in northern Spain on June 17, 2015. The film centers on an American journalist reporting the bombing of the town during the Spanish Civil War by planes from Germany’s Condor Legion in aid of the nationalist military rebellion led by Gen. Francisco Franco. 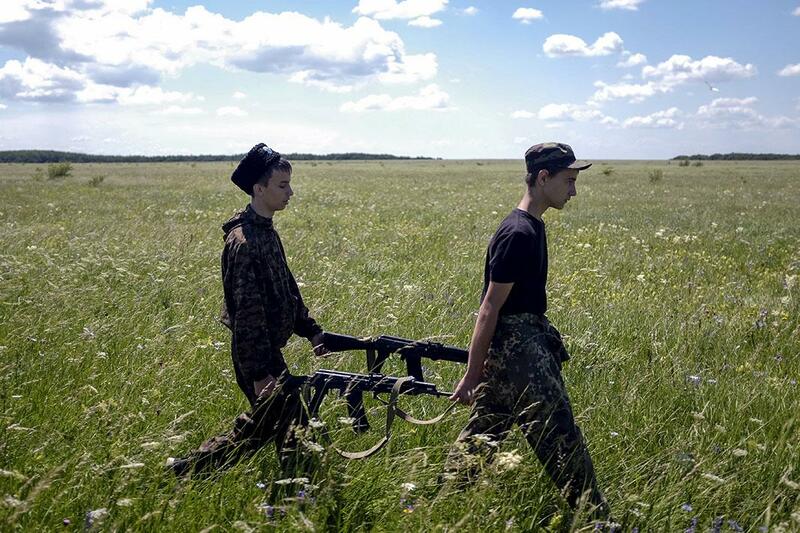 Students of the General Yermolov Cadet School carry their Kalashnikov automatic rifles as they attend field training outside the southern city of Stavropol, Russia, on June 13, 2015. 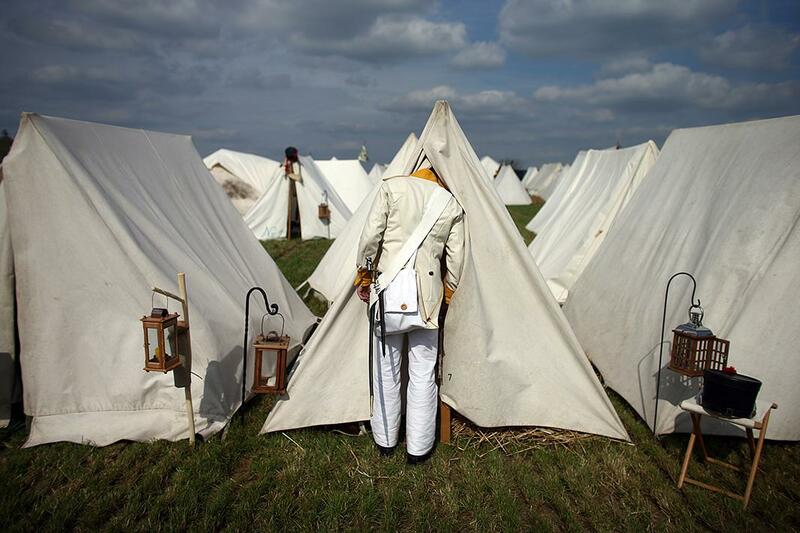 A historical re-enactor in period costume looks into a tent in the Allied Bivouac encampment on June 18, 2015, in Waterloo, Belgium. Around 5,000 historical re-enactors from around the world will take part in three days of events to mark the 200th anniversary of the Battle of Waterloo. The 1815 battle saw the overthrow of Napoleon Bonaparte and the restoration of Louis XVIII to the French throne. 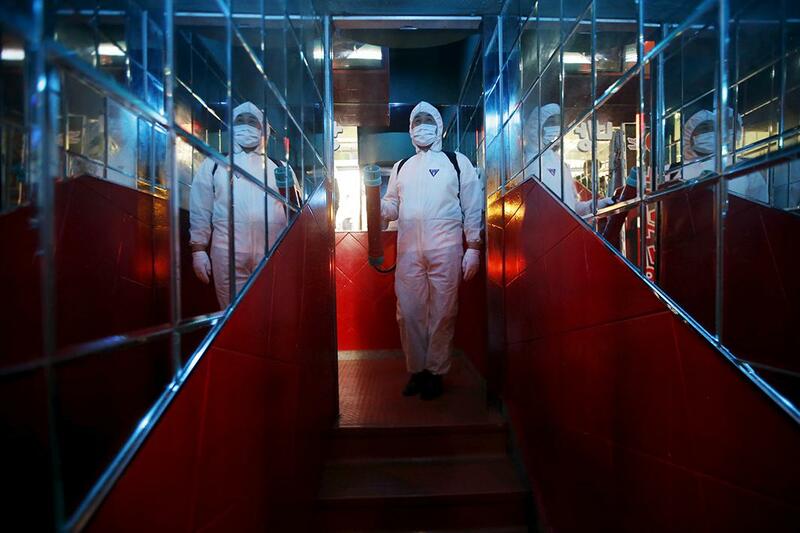 A worker in full protective gear disinfects the interior of a karaoke establishment in Seoul, South Korea, on June 16, 2015. Two South Korean hospitals are conducting experimental treatment on Middle East respiratory syndrome patients, injecting them with blood plasma from recovering patients, the health ministry said on Tuesday, as four new cases were reported. 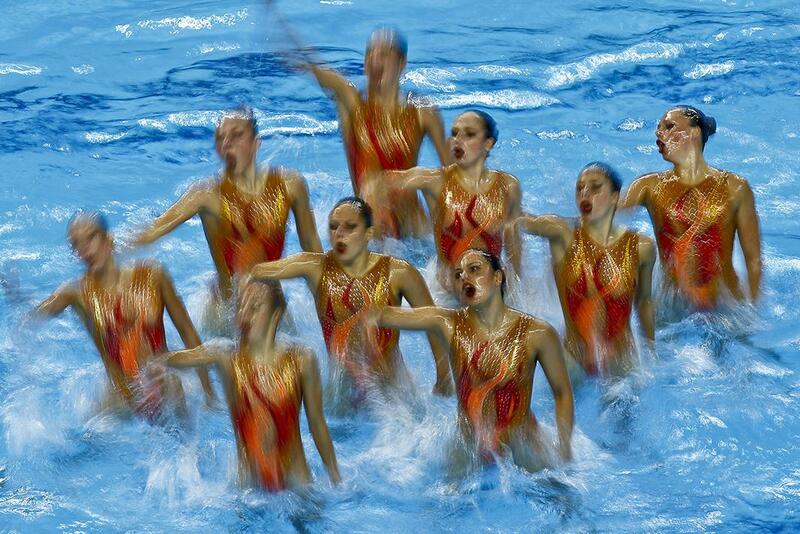 Team Switzerland competes during its synchronized swimming team final at the first European Games in Baku, Azerbaijan, on June 16, 2015. 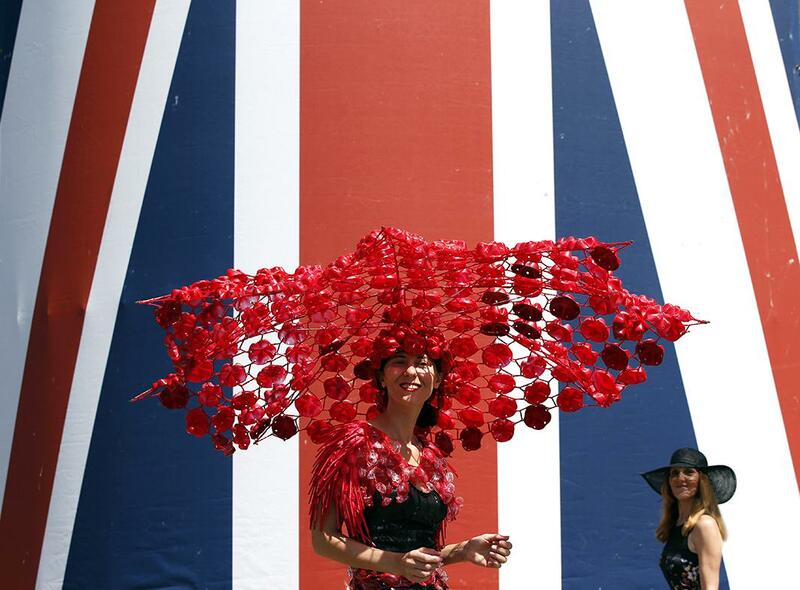 Larisa Katz poses for a photograph during Ladies’ Day at Royal Ascot, in Berkshire, west of London, on June 18, 2015. The five-day meeting is one of the highlights of the horse-racing calendar. Horse racing has been held at the famous Berkshire course since 1711, and tradition is a hallmark of the meeting. 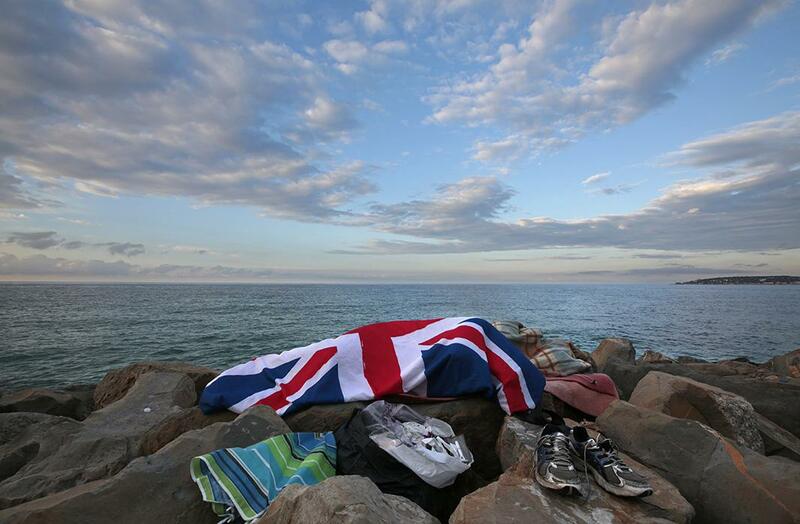 A migrant sleeps covered by an Union Jack flag on the rocks of the seawall at the St. Ludovic border crossing on the Mediterranean Sea between Ventimiglia, Italy, and Menton, France, on June 17, 2015. On Saturday, some 200 migrants, principally from Eritrea and Sudan, attempted to cross the border from Italy and were blocked by Italian police and French gendarmes. 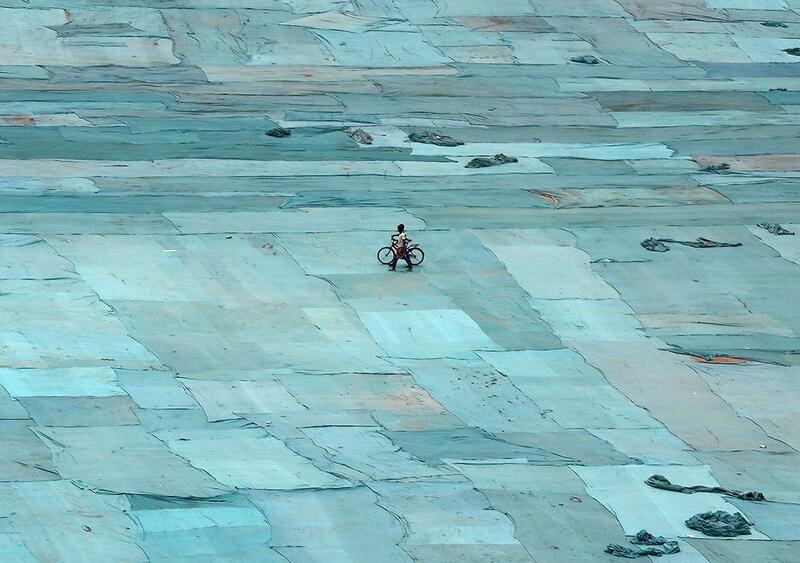 Workers walk at one of the venues of a yoga camp ahead of World Yoga Day in Ahmedabad, India, on June 15, 2015. World Yoga Day is celebrated on June 21.